just like all the pretty lights in the sky. 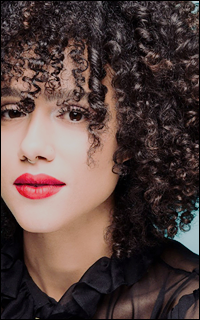 nathalie emmanuel — © loraaaa, pinterest stuff. engaged to cobalt, freaking the f out. personal assistant for the secretary of states.